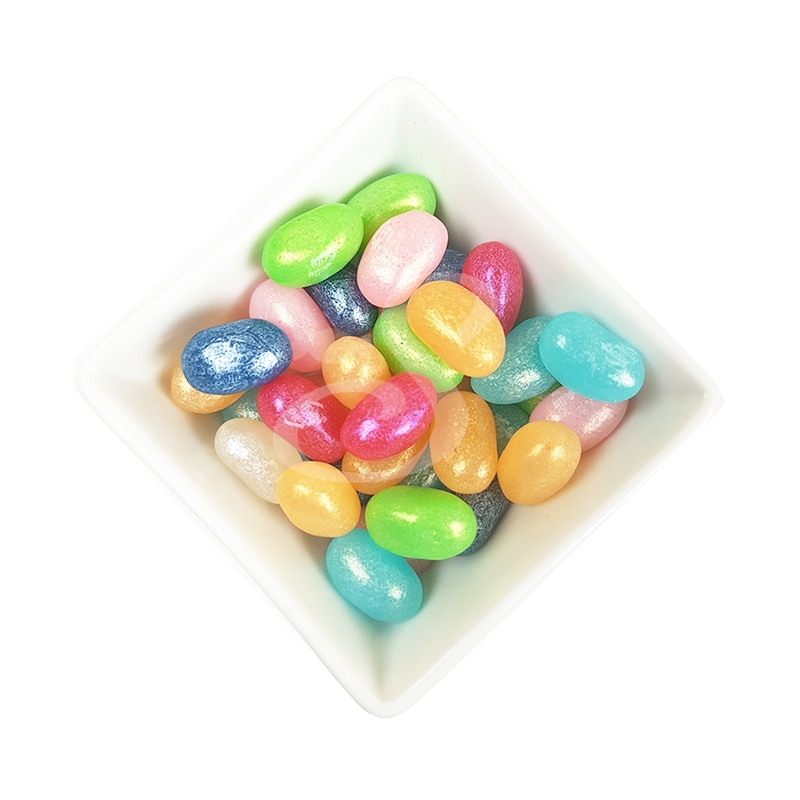 A seriously addictive little candy thats suitable for everyone! A mix of Bubblegum and strawberry flavoured original millions sweets. This product is Vegetarian and Kosher Certified. Also suitable as Halal. This product contains natural colours and real fruit juices. Ingredients: Sugar, Glucose syrup, Hydrogenated vegetable oil, Strawberry Juice from concentrate (3%), Acid (Citric Acid), Starch, Gelling Agent (E414, E418), Flavouring, Concentrates (Elderberry, Black Carrot), Emulsifier (E473).